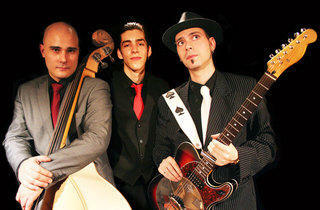 Blas Picón and Oscar Rabadán play the blues straight from the heart. Playing their own compositions alongside well-chosen covers, this duo immerses us in an authentic blues atmosphere. 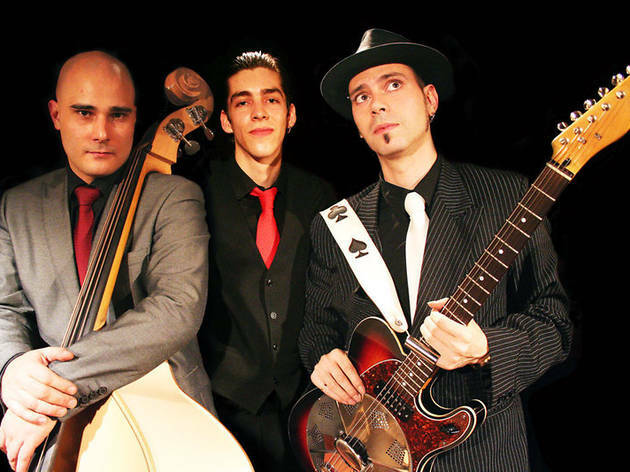 This evening they are sharing the stage with 'Chino', one of the stars of the blues and swing scene in Barcelona, and his band, 'The Big Bet', with Rod Deville on bass and Giggs Nother on drums – a group that has already left its mark at festivals and venues across Spain and Europe.